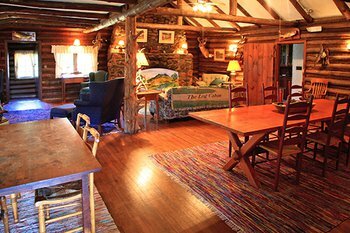 The farm is a great place for a couples escape, girlfriends getaway or a family retreat away from the distractions of modern technology. 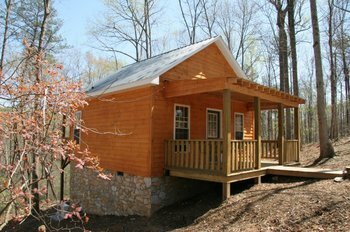 Each cozy cabin offers full kitchen, queen bed, sleeper sofa, fireplace, HD television, DVD player, soaking tub, porch swing, K-Cup coffee maker with pods, light snacks and complimentary Netflix account. 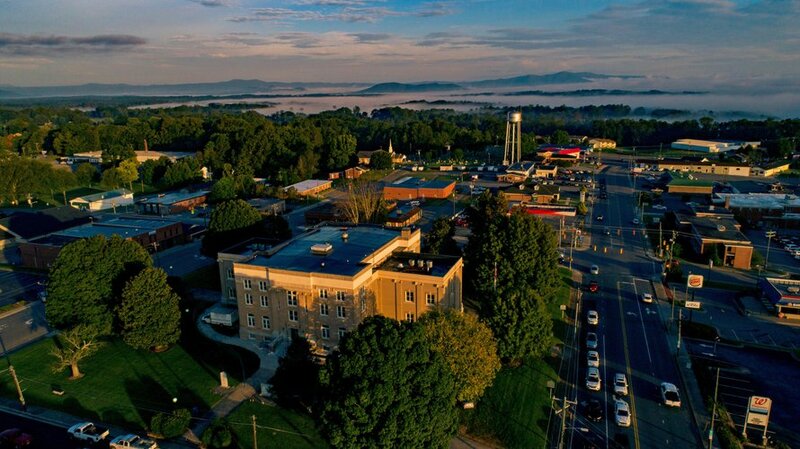 Located in the heart of Yadkin Valley wine country, the Elk Inn provides cable TV and free Wi-Fi in every room. 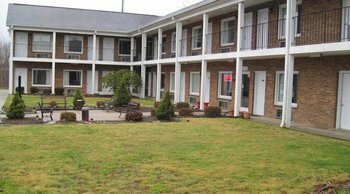 Hotel location just off Interstate 77 at Exit 85 provides easy access to more than 20 wineries in the Yadkin Valley. 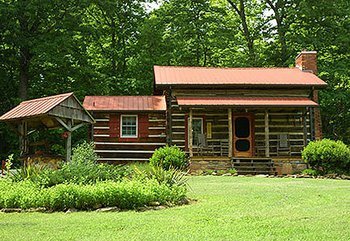 Frog Holler features five cabins built along Big Elkin Creek, as well as a restored three-bedroom, two-bath farmhouse with hot tub on the Mountains-to-Sea Trail. 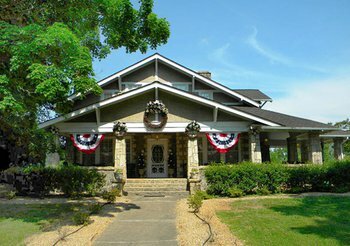 Home Coming is a vacation rental & events venue for families, couples and small groups. 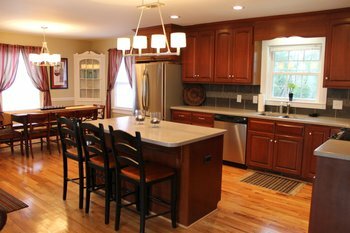 This restored arts and crafts bungalow features four bedrooms and four baths, and is an ideal location for special occasions. 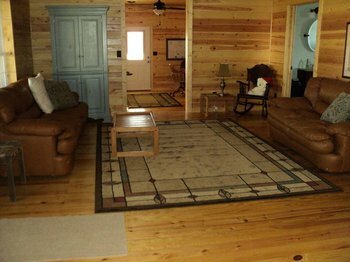 Main cabin has four bedrooms, 2.5 baths, entertainment area, dining room that can seat up to 50, full kitchen, and covered porch overlooking the lake. 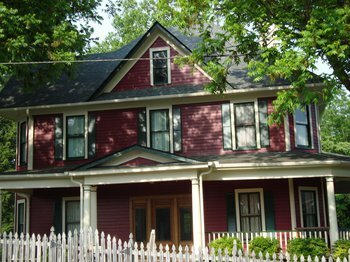 The pet-friendly cottage features a queen bedroom with sitting area, full bath, kitchenette and parlor. 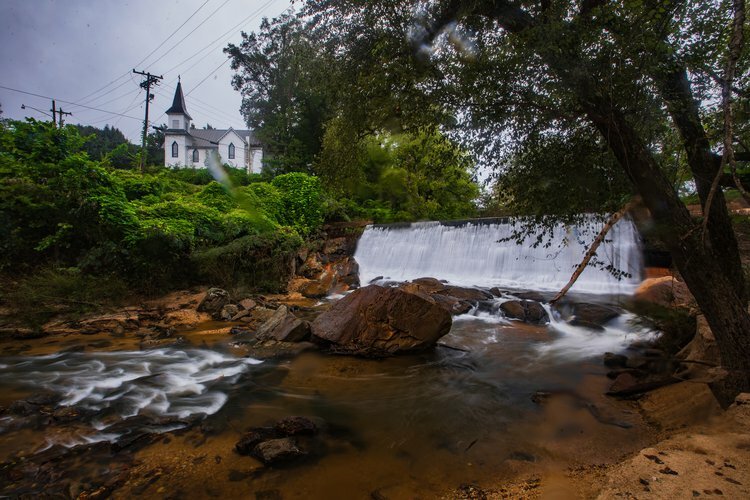 It is located on the western edge of Main Street in the old Elkin & Alleghany Railroad office. 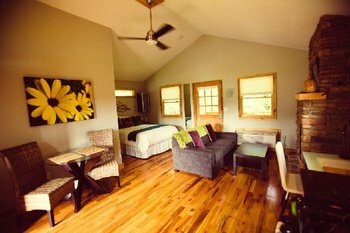 A completely remodeled two-bedroom 1928 farmhouse tucked among the vines at Carolina Heritage Vineyard. 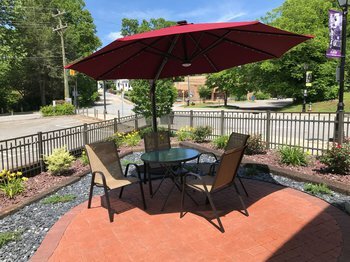 House is walking distance to historic downtown Elkin and minutes from several Yadkin Valley wineries. 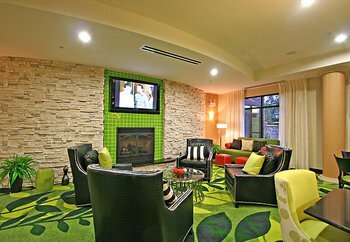 This nicely decorated home has an open floor plan for the living room, kitchen and dining areas, which is great for socializing. 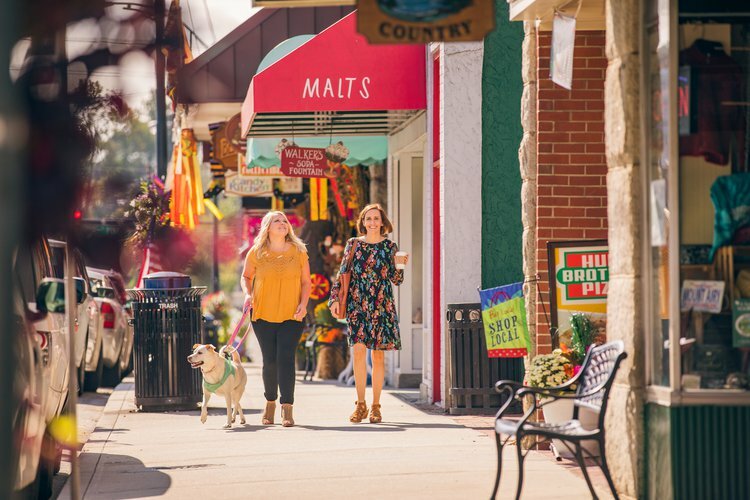 © 2019 Tourism Partnership of Surry County. Website developed by VanNoppen.